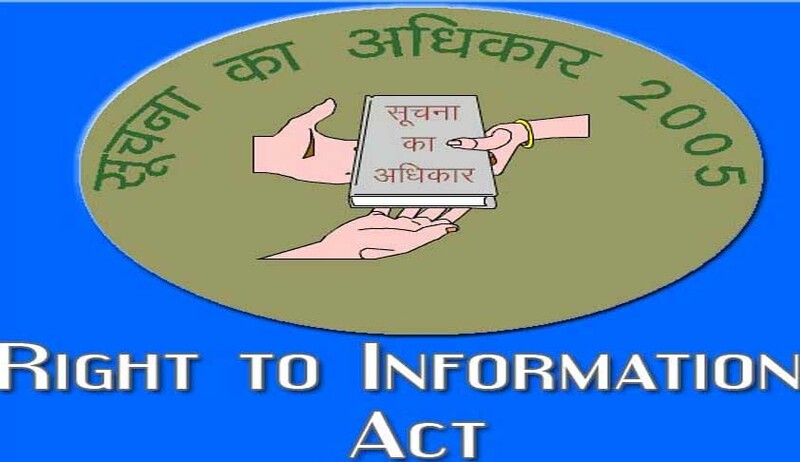 The Union Cabinet has approved draft amendments to the Right to Information (RTI) Act that will keep the six national political parties outside the ambit of the Act. The government will introduce the amendment to the RTI Act in the monsoon session of Parliament beginning August 5. In its order in June, the CIC, in response to petitions by several RTI activists, had ruled that six national parties have been substantially funded indirectly by the Central government and were required to appoint public information officers as they have the character of a public authority under the RTI. The political parties were also required to disclose their funding and the criteria on which they have selected candidates for fighting elections. The CIC decision evoked sharp reactions from political parties asking the government to bring an amendment to the RTI Act to protect them. The political parties’ argument is that they do not operate under a veil of secrecy and are required to disclose assets and liabilities as well as give an account of expenses to the Election Commission and the IT Department respectively. Under the RTI Act, the statement of accounts and the finances of the parties are accessible to anyone from the Election Commission. So, it is not as if donations to parties are unaccounted for, and there is transparency in the system. CPI (M) has argued that the CIC’s decision to declare political parties as “Public Authority” may be misused to demand access to the internal deliberations of the party on policy matters, organizational decisions, selection of candidates etc. This, it is argued, will constitute a serious infringement of inner-party functioning, confidentiality of discussions and undermine the political party system itself. Kapil Sibal, Minister of Law and Justice, has reportedly said that Political parties are not companies or trusts. The minister went on to add that political parties are not appointed. "We go to the people through an election process. We get elected unlike government servants and people in a trust. There is a basic difference," said Sibal.